Poll: What Gui Should I Add Next? This Api was by me to simplify the making of Gui's for people that have just started modding. With this Api it will take away all of the semi-advanced coding of a Gui and still let let you customize it to what you want. At the moment this Api can only simplify workbench's and there names but I plan to add all Origianl Gui's and more. I have always wanted to help out people in need and I've seen so many people asking how to fix there gui errors, so I have decided to make this Api to help people out with guis. This Api will let you make a new gui with a new name at the top of the screen. 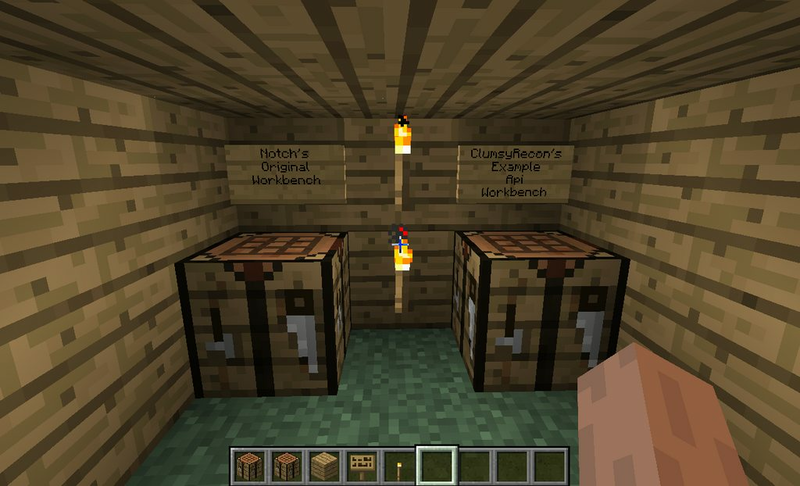 ExampleWorkbench_ID = 280;//The Block ID Change this to a non-interfering one. 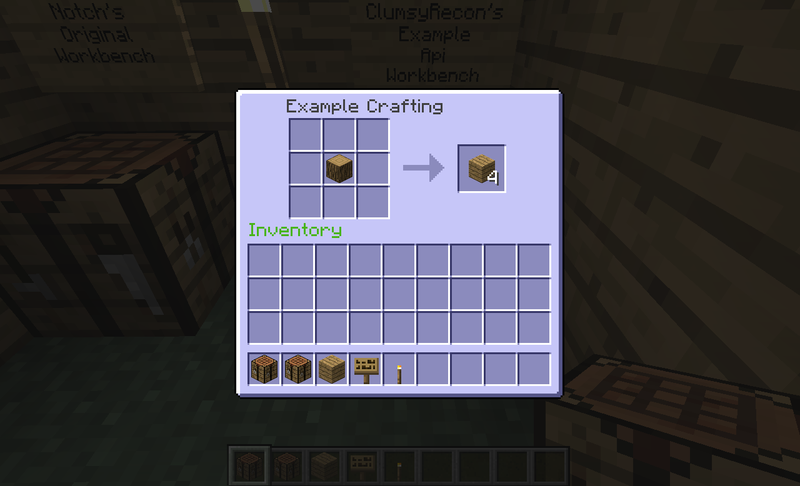 Replace the word "Example" with what ever you want the Gui to read up top. Have You Got A Better and Cooler One Post Or PM It! 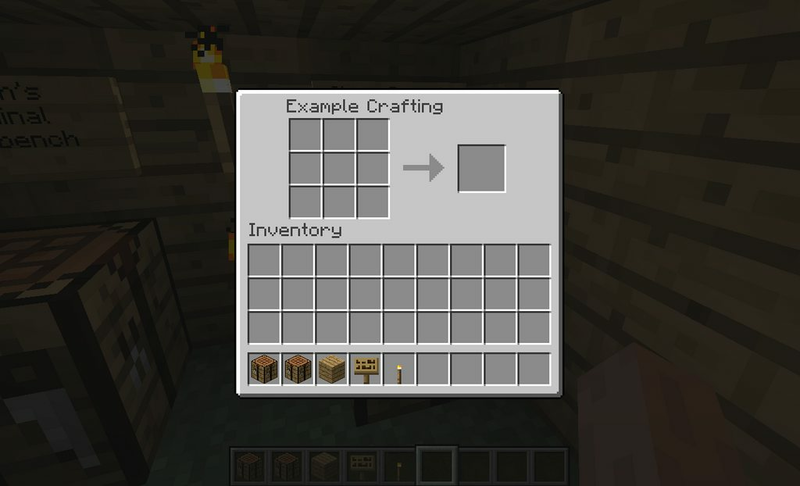 If You Have Liked This Mod Please Click The Plus The Green Button Down Below, and please post any improvements below so I can improve this Api as well as helping confused people making new Guis. Put this in WIP section , since it's not released yet :smile.gif:. 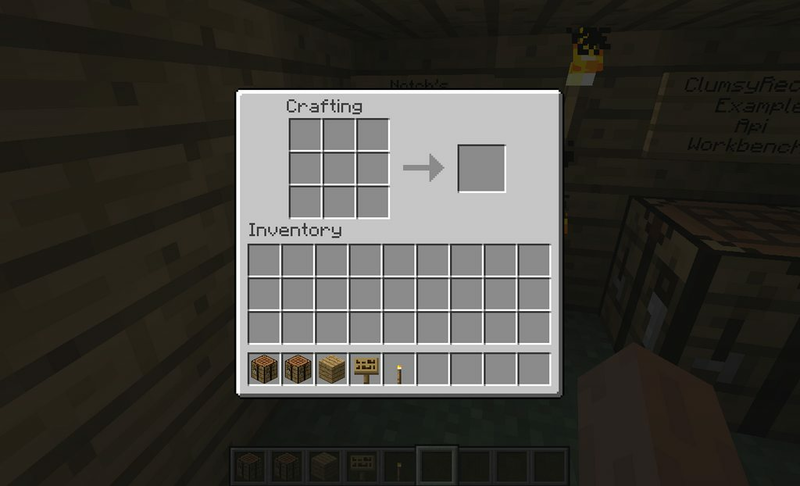 Even though you don't have it uploaded yet I think you should look into adding some pics "no pics no clicks"
I am busy seperating it from my WIP mods and now I am reobfuscating. Do you know what obfuscation means? do you know what reobfuscation is? Definition: to confuse, bewilder, or stupefy. And why would an API be needed in order to do this? I can do that myself in a few minutes. I see now. And why would an API be needed in order to do this? I can do that myself in a few minutes. I made this to simplify Guis for people who don't understand them. Whatever. I'll never understand all the things people make. Download and Example have been added.